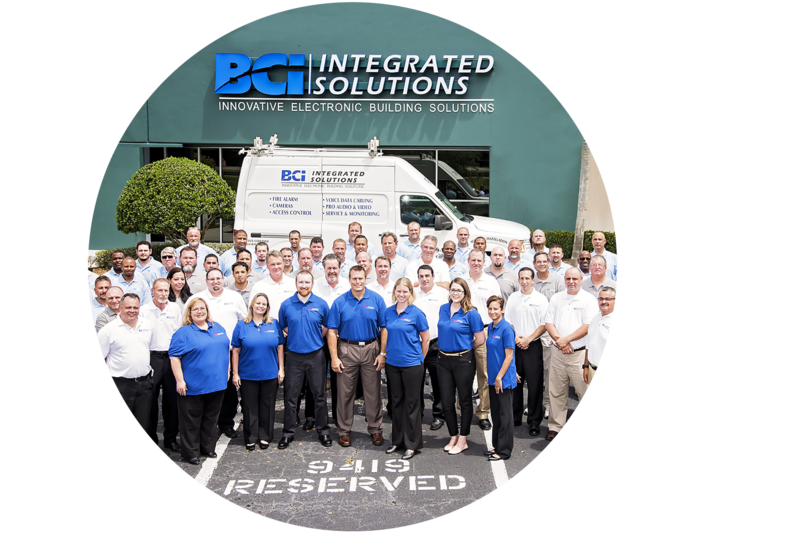 BCI Integrated Solutions is a boutique integrator of fire alarm and life safety systems in Tampa, Orlando, Fort Myers, and across Florida and the southeast United States. Our goal is to provide cost-effective solutions to protect your staff, clients, and assets. 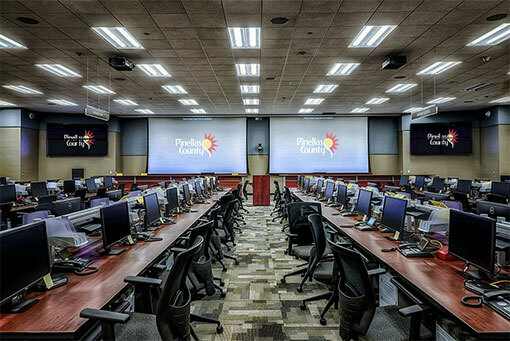 We can bring our customized systems to any commercial market in need. We host an in-house team of certified professionals who can provide you with the robust design, installation, and longevity your alarm or notification system will need. 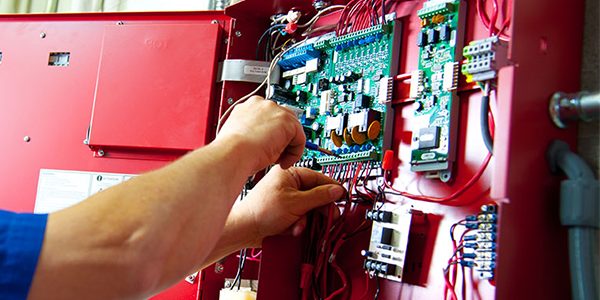 Our team carries some of the most important certifications for fire alarms and life safety systems, including NICET, FASA/BASA, relevant NFPA certifications, and many vendor-specific certifications. Don’t worry about getting information out to your visitors, employees, or students. 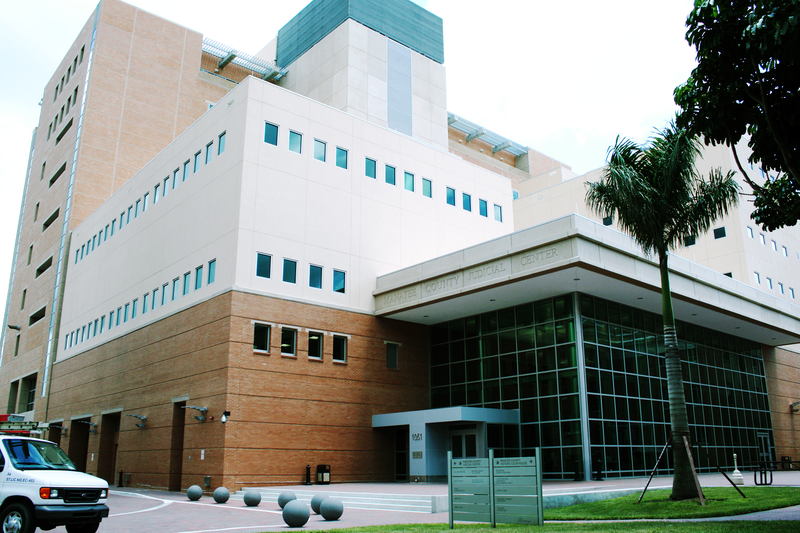 Provide up-to-the-minute emergency broadcasts to everyone in your building, campus, or facility. 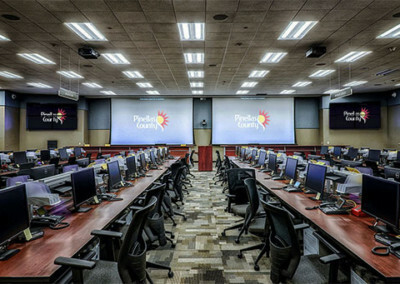 We can integrate life safety systems throughout multiple facilities, connect them to your security system, and take a one-stop shop approach to providing you the function you desire at the price you can afford. From mass notification systems to a fire alarm and smoke control system, we have all the solutions to keep your staff, students, or residents safe. 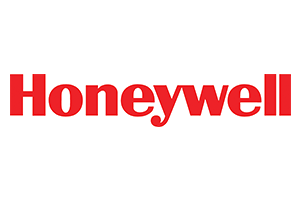 We service Simplex, Notifier by Honeywell, and many other fire system manufacturers. 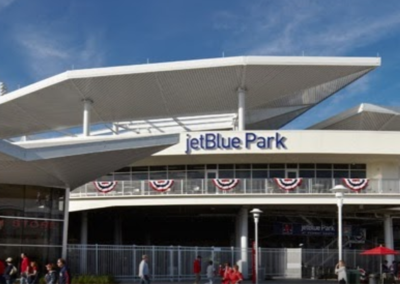 We provide systems from our offices in Tampa, Fort Myers, and Orlando, but we can bring you the fire alarm system and service you need anywhere in Florida. 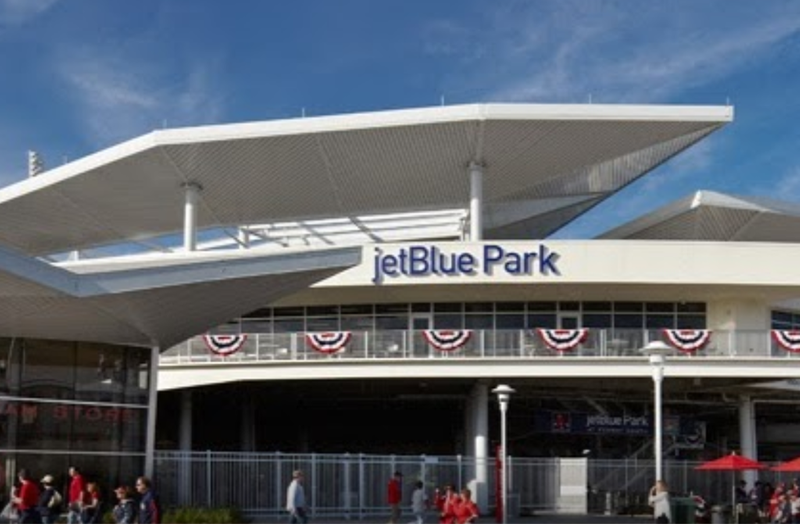 We’ve provided fire alarm and life safety integrated systems to businesses in Sarasota, Lakeland, Clearwater, St. Petersburg, Ocala, and many other cities. Contact us today to discuss your options. 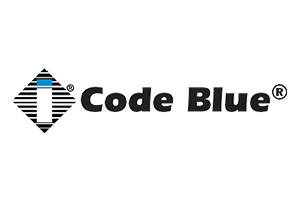 At BCI, we ensure that all your fire alarm systems will keep your staff and/or students safe while meeting code requirements. From strobes to smoke control, our fire alarm systems are integrated into your building and system. 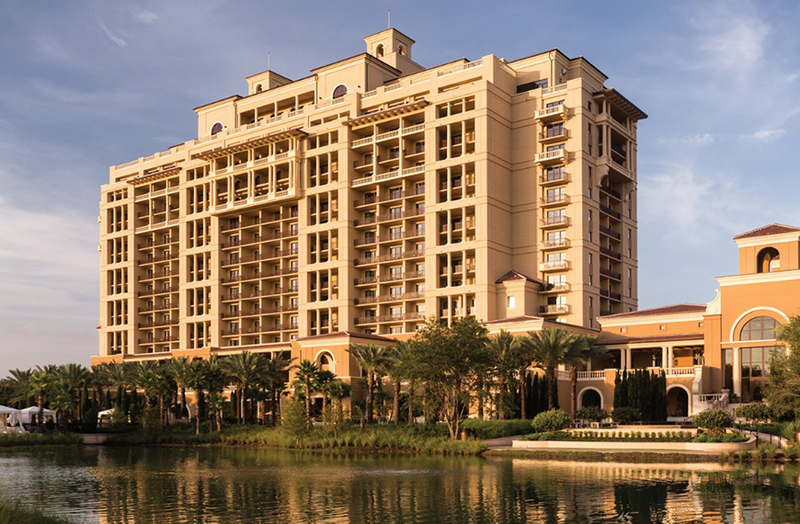 We have expert fire alarm experience over multiple markets including education (K-12 & Universities), large businesses, and healthcare facilities. BCI also offers a variety of incredibly responsive monitoring services to ensure your alarm system will be ready in case of emergency. 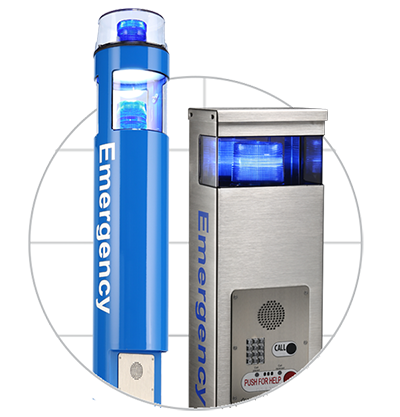 Whether in a parking garage or across a business or school campus, emergency call boxes give your customers and/or students a sense of security. Emergency call boxes or help points can be placed throughout your campus, parking lot, or parking garages, and connect to both your security system and the local police department for the fastest response possible. The call boxes come with a variety of features including surveillance cameras at activation and incident report management features. Give your residents, students, or staff an extra level of defense if an emergency occurs on your campus. In an emergency, it is very important to keep your employees, visitors, students, or other individuals safe and informed. A mass notification system notifies the necessary information to the public about an emergency situation. Thus, mass notification is a perfect complement to your fire alarm and security systems. This system has several different options designed to keep your staff and your facility safe. Mass notification finds use across all markets including education, healthcare, enterprise, hospitality, and more. 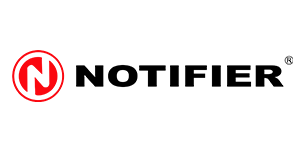 Each market may utilize their system in a unique way, despite using the same components. 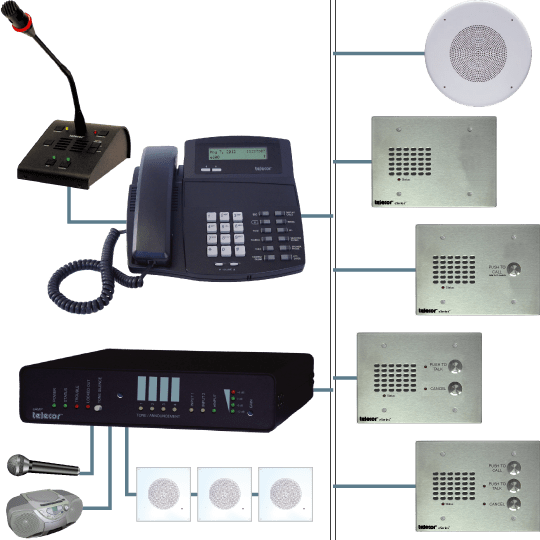 Intercom and paging systems are another integral part of every business. 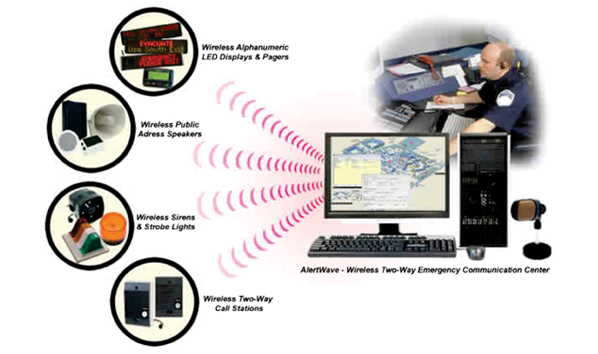 This system is used for mass notification for areas that might not have desk phones or access control where someone needs to ask for admittance into a secured area. 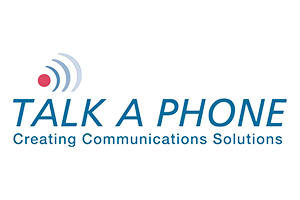 This includes secured government facilities, widespread corporate or education campuses, and large sports venues in need of fast communication. The intercom and paging system is also ideal when coupled with apartment security measures like access control. Quickly informing a large crowd in a specific area or speaking to a specific person immediately is a powerful tool not to be understated. Consider upgrading your systems today.